Señora de la Encarnacion – Marbella Señora de la Encarnacion translated means the church of our Lady of the incarnation. 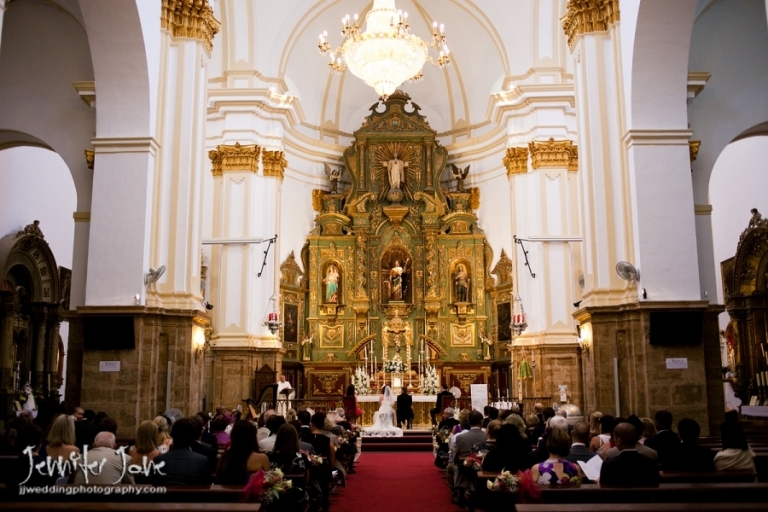 Situated in the Old Town Marbella it is a very popular choice for Irish couples looking to get married in Spain. To view some of the weddings I have photographed at this church please see below….